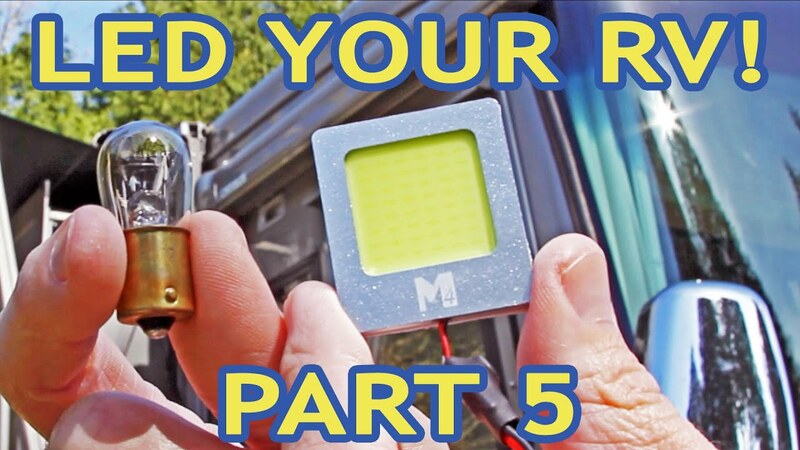 Replace your RV's docking and patio lights with cool, bright, low-power LEDs. Part 2. 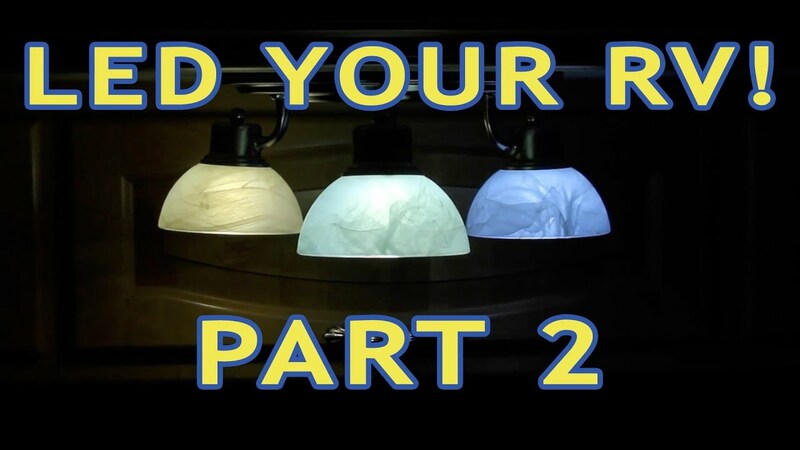 Replace your RV's incandescent & halogen bulbs with LEDs! It's easy! 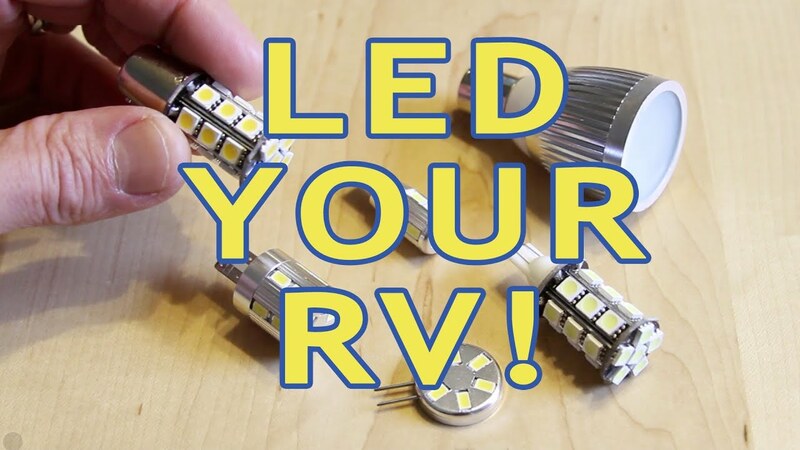 Replace your RV's incandescent & halogen bulbs with LEDs! It's easy.